The telehandler is a construction vehicle which is designed to raise heavy weights and materials. 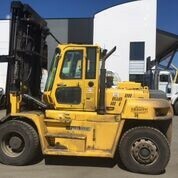 It is basically considered to be a hybrid of the forklift and the crane when it comes to its capabilities and size. The boom is the telehandler's most prominent feature. It could be equipped with different kinds of attachments so as to allow it to perform other tasks. 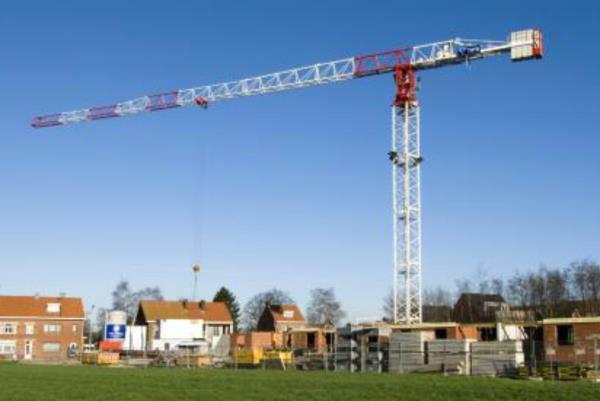 By utilizing the right lifting angle and extension an operator can be safe whilst doubling or even tripling a telehandler's maximum lifting weight. 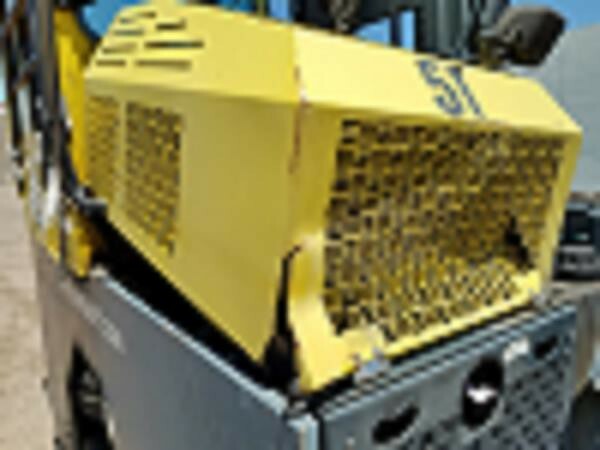 It is really vital to keep in mind that if the arm is accidentally used wrong, the equipment could dangerously tip over because of the lifting weight being drastically cut. In its visual manner, the telehandler looks more like a crane, although it has traits of a forklift and a crane. 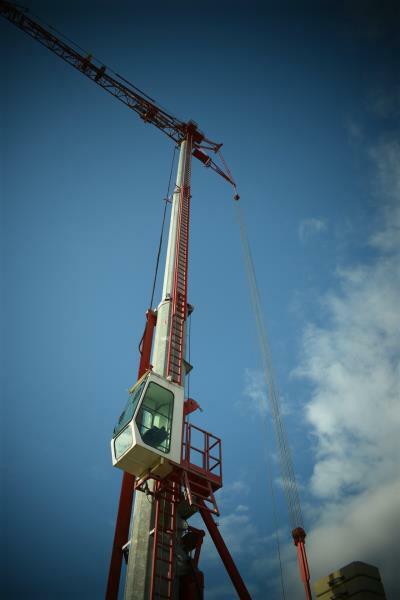 The large extending boom arm makes it more similar to a crane since it is able to reach up to high locations. 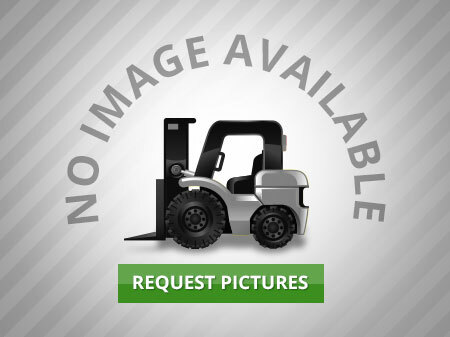 Since it can easily lift equipment or heavy items, the telehandler also resembles a lift truck. As well, the arm looks similar to the end of a lift truck. In the construction, agricultural and industrial markets, Manitou provides ground-breaking material handling solutions that have revolutionized the way customers consider their applications. Manitou provides a wide array of unique handling solutions from rotating to compact units; they have something suitable for everyone. For all of your loading, placing and warehousing requirements, the variable reach telehandlers provide a great solution. Manitou provides a huge range of specifically made attachments in order to suit all your industry needs. These attachments help to provide an optimum combination of performance, overall reliability and versatility. Companies could save tens of thousands of dollars by investing in one really great machine and outfitting it with a selection of attachments to carry out their jobs, as opposed to purchasing different pieces of heavy machinery. The MRT Series Telehandler is the most versatile telehandler currently on the market. The MRT provides 3-in-1 versatility to help carry out a wider range of applications. The MRT Series of rotating telehandlers will lift workers, and loads from 14 to 30 meters or from 68 to 80 feet. 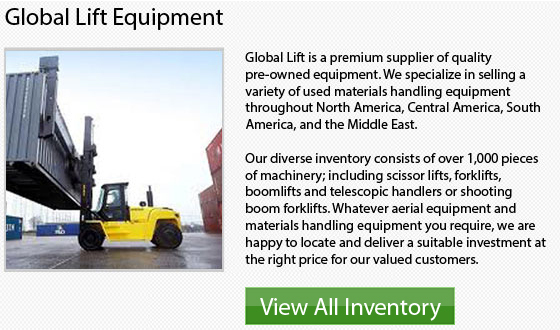 These versatile machinery can easily accommodate loads varying from 8800 to 10,000 lbs.